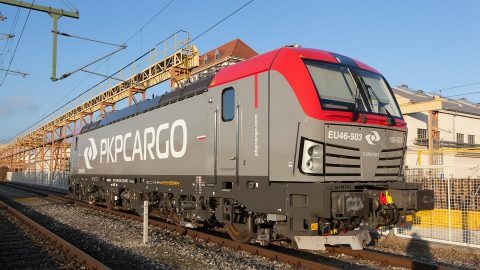 Polish largest rail freight operator PKP Cargo has ordered five Vectron multisystem locomotives. The deal with Siemens Mobility signed on 28 January is worth around 26 million Euros. PKP Cargo will receive the first new locomotives in the middle of the year. 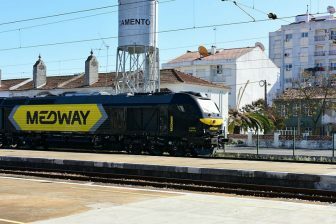 The ordered locomotives are certified in several European countries. Besides Poland, they will be able to run in Germany, Austria, Czechia, Slovakia, Romania and Hungary. PKP Cargo intends to use them on the Three Seas Corridor. “By purchasing multisystem Vectron locomotives, we implement the development strategy of the PKP Cargo Group. 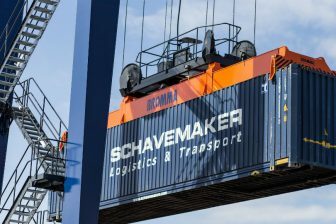 One of the goals is to gain a leading position on the Three Seas market, through which the European North-South corridor runs”, noted the CEO of PKP Cargo Czesław Warsewicz. Three Seas Corridor is a transport triangle that connects the Baltic, Adriatic and Black seas. In November 2018, PKP Cargo adopted its strategy for 2019-2023. One of the companies’ goals is to reach leadership in rail freight transportation on the Three Seas Corridor. 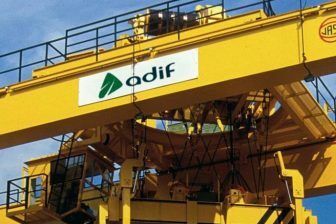 The decision was just a documental consolidation of the company’s policy during the last five years. It was 2013 when PKP Cargo received an access license to carry goods to Tarvisio station in northeastern Italy. Later, the company started to acquire rail freight companies in other countries to strengthen its presence on the Three Seas Corridor. In 2015, PKP Cargo purchased the Czech operator AWT while the list of subsidiaries was extended by Slovenian company Primol-Rail. The five new locomotives will extend the multisystem fleet of PKP Cargo, which now includes fifteen units. These vehicles were ordered in September 2015. Siemens Mobility delivered the first three Vectrons to PKP Cargo in January 2016. The delivery was accomplished in May 2017. “Vectron is the greatest, universal locomotive on the European market, with a modular design allowing easy adaptation to the requirements of use and the specificity of operation in different countries. Due to that, PKP Cargo can certainly build a competitive advantage not only in Poland, but also across Europe”, said Krzysztof Celiński, CEO of Siemens Mobility’s Polish division.